We’re all aware of the value of partnerships, especially in the IT world. But with so many competing technologies and options available, how do you make sure that both your organisation and your customer base are benefiting from the relationships that you’ve established? There are several ways to address this, but the most important one just might be the technology itself. Some sort of differentiator that makes it more likely to deliver that value, or even better, revolutionise the industry. And that’s exactly what we’re talking about here: Azure Stack. You’ve no doubt heard how Microsoft’s new hybrid platform is changing the way we view and use cloud. Azure Stack is a seamless, single development and delivery platform that allows you to deliver Azure services from your own datacentre in a way that is consistent with public Azure. Services can be developed in public Azure and seamlessly moved over to Azure Stack — and vice versa, saving time, expense and making operations a lot more consistent. We’ve been working with Microsoft and one of its hardware partners, Dell, in bringing Azure Stack into our datacentres. More than that, we’ve collaborated with these industry experts on our unique AMP Launch Pad offering — a one-node Azure Stack appliance that allows your customers to explore hybrid and modern application development in a cost-effective and simplified way. Your customers can get to grips with the impact hybrid cloud will have on service delivery, can prepare their IT items and expand their current capabilities. They can also get an in-depth understanding of hardware and software modernisation, workload composition and management, and streamlining operations. Once your customers have seen the value of Azure Stack, they can fully commit to a multi-node version. For you, as a Pulsant partner, you can add to your solutions portfolio and grow your revenue streams, all with the support and backing of an expert in the field. 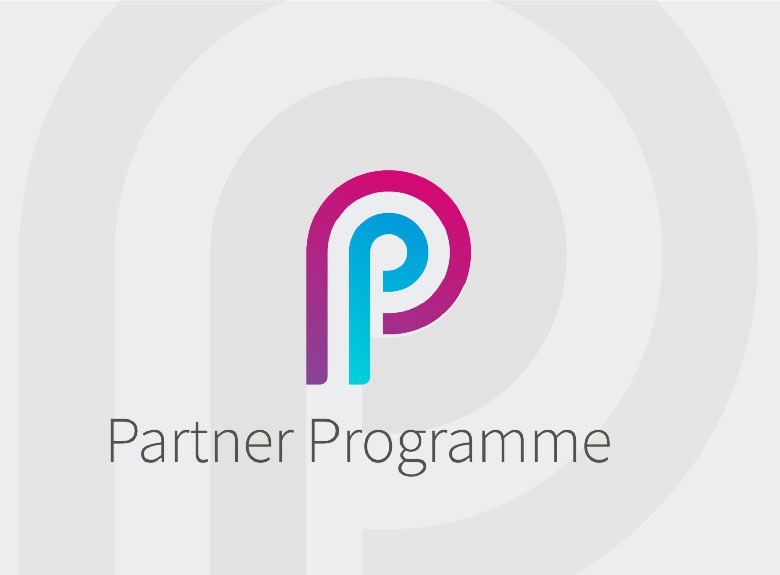 The industry is certainly moving toward increased hybrid cloud adoption and by joining the Pulsant Partner Programme, refreshed in line with the launch of Azure Stack, you have the opportunity to address the needs of your customers, explore new market opportunities, add new revenue streams and take advantage of our industry knowledge and exclusive resources. And it’s not limited to Azure Stack — Our AMP True Hybrid Azure Solutions include a complete range of services designed to ensure you and your clients are ready for digital transformation, environments are set-up according to the highest standards and your IT is always secure and up to date, no matter what happens. We’d welcome the opportunity to talk to you about our Partnership Programme and the value that Azure Stack can deliver to you and your customers.